Ken Johnson’s review of the major Henry O. Tanner retrospective at the Pennsylvania Academy of the Fine Arts is flawed by errors, misinformation, and passages of snide condescension. 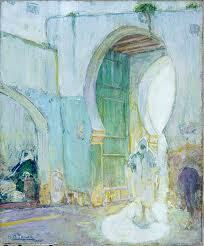 Johnson writes that after 1894 Tanner made no paintings of African- American life. 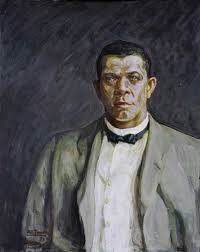 In fact, his formal portrait of Booker T. Washington was completed in 1917. 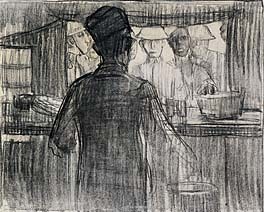 He also made drawings of black servicemen during World War I. 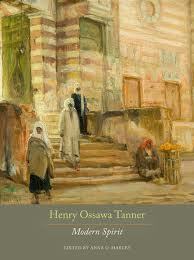 Beyond painting blacks in America, Tanner spent considerable time in North Africa and Egypt producing vivid and complex paintings of architecture, street scenes, and the people of dark and light hue he saw there. 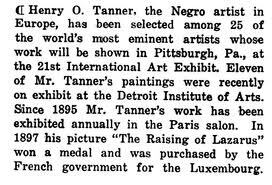 France has long recognized Tanner’s genius with awards and honors; his paintings are in collections at the Louvre, the Musee d’Orsay, and elsewhere. Along with the religious scenes Mr. Johnson discusses, Tanner painted life in the French countryside and in seaside villages. 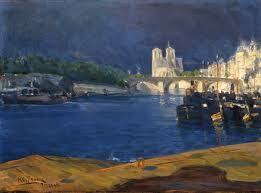 He produced dozens of gorgeous paintings of Paris that study the play and power of light in scenes observed from dawn to midnight. Johnson makes much of Tanner’s wish to escape American racism in moving to France, and of the way European critics addressed the work while their American counterparts emphasized the artist’s race. His superficial and dismissive review inclines Mr. Johnson to that outdated American camp. 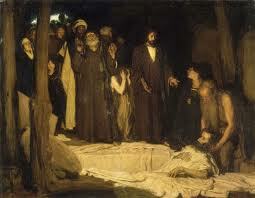 I hope the public will take the opportunity to enjoy and judge for itself this once-in-a-lifetime exhibition. 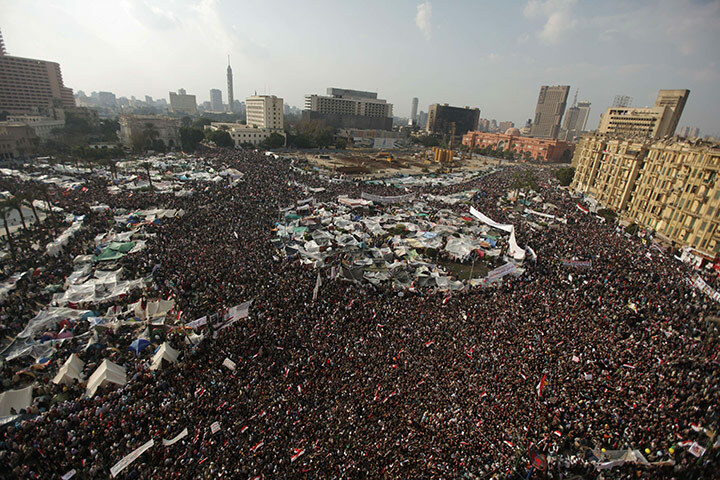 So far, the show has attracted a record number of visitors. 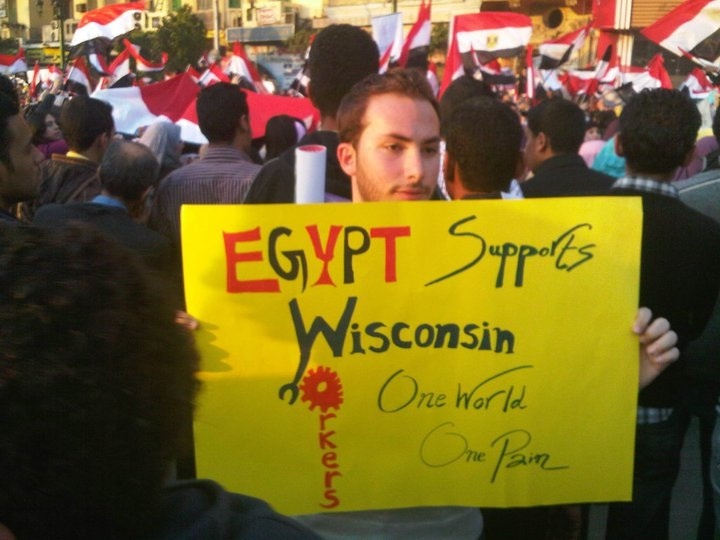 Egypt Supports Wisconsin Workers. Got to hand it to social media. At this moment and day to day there is so much to think about, to anticipate, and to hope for that all I can do for now is stare in amazement at such images. 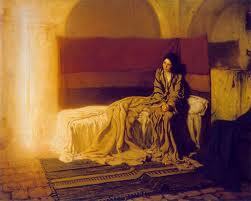 I swear there is no sound more emotionally complex than that of women ululating – – poignant, jubilant, wild, keening, prophetic. . .